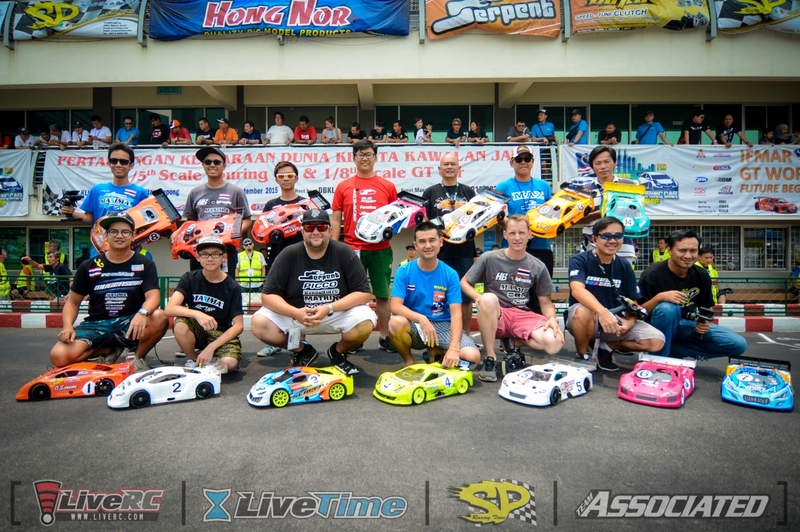 The IFMAR 2015 Large Scale World Championships ended in spectacular fashion, with two thrilling finals determining the Open GT and 1/5-Scale Touring Car winners in storybook fashion. In the end, two underdogs came back from significant margins to wrap up the titles. 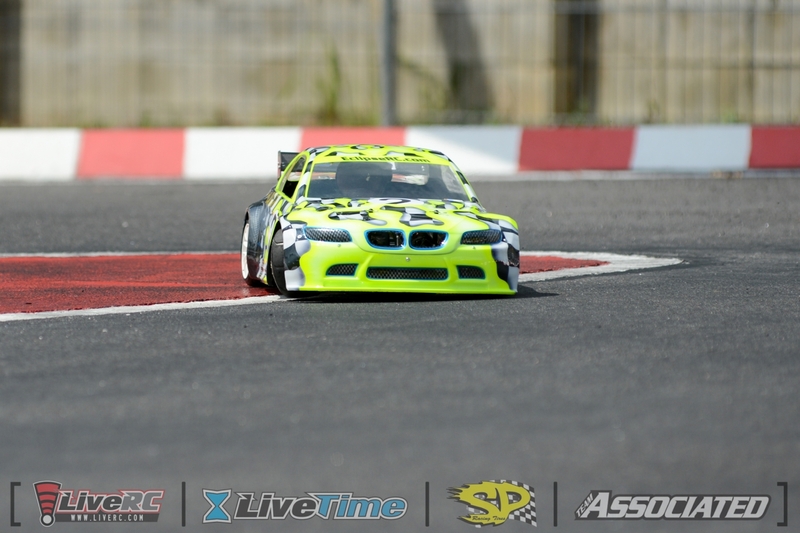 In the Open GT category, Top Qualifier Meen Vejrak’s clutch failed in warm-up. After a ten-minute grace period, the Thai driver had to start from the back of the grid. In his place, Surikarn Chaidajsuriya stormed off to a considerable lead - before a collision with a slower vehicle ruptured his fuel tank. 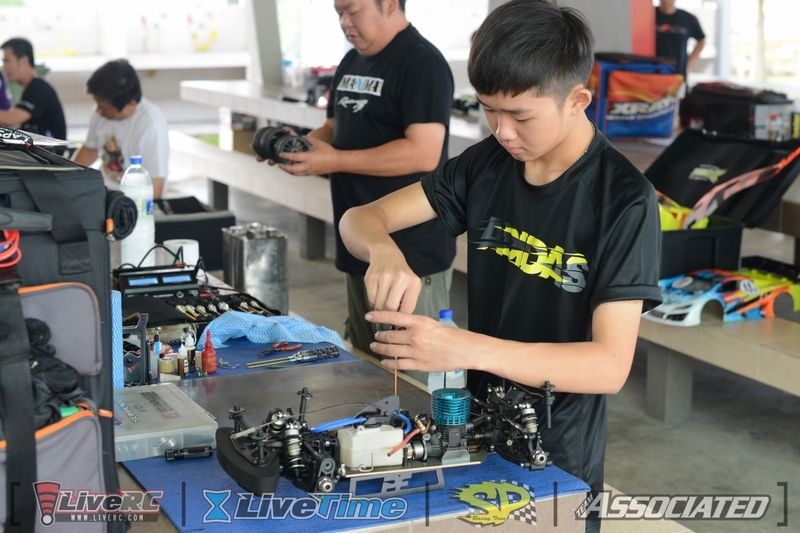 As Chaidajsuriya struggled to keep fuel in the tank and the engine running, Lim Kai Liang (who goes by “KL Lim”) took the lead with about 20 minutes left to go. 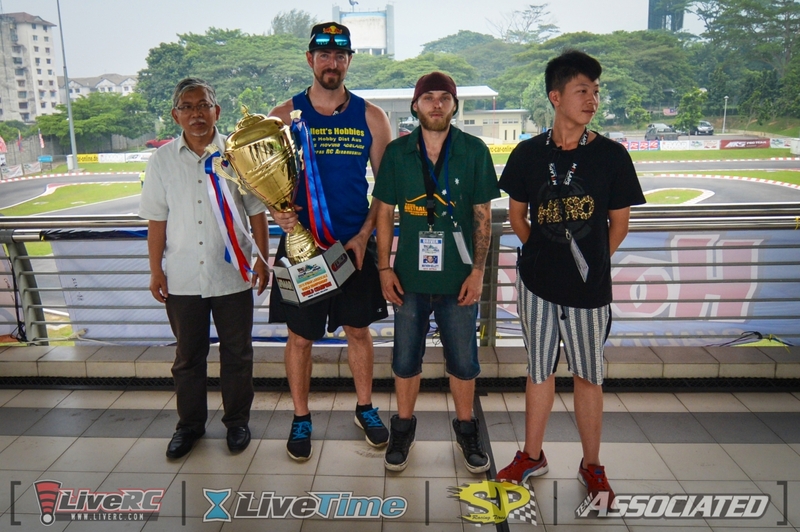 The young Worlds rookie hung on for the win in front of an enthusiastic hometown crowd, while Paphon Chanyasak climbed up from eighth on the grid to finish second and Meen Vejrak recovered from a flame-out to claim the final podium position. After winning his semifinal, Russell Grenenger sped off to a comfortable lead ahead of his friend and teammate Mathew Kellett. About nine minutes into the race, though, Grenenger’s car started to drive erratically - until the right rear tire fell off while passing down the straightaway. Kellett pulled away while Grenenger dropped as low as seventh, four laps behind Kellett, but once getting back on track Grenenger tore through the field at a torrid pace. 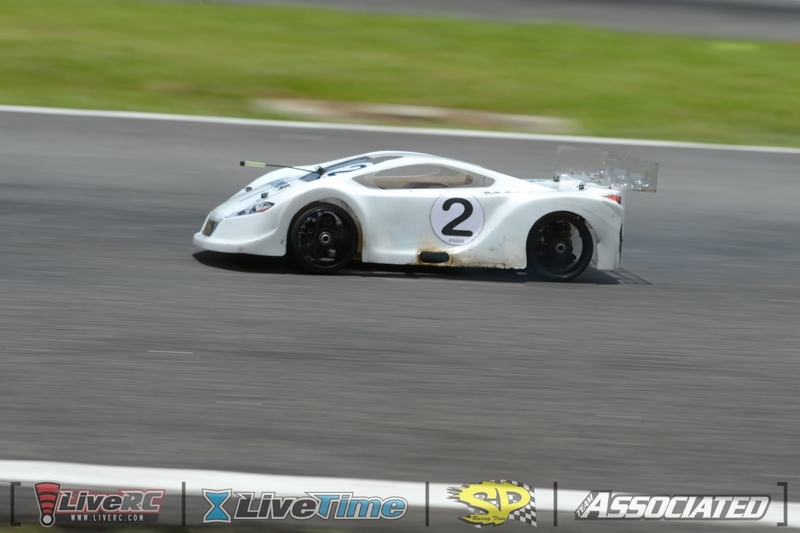 Shortly after the mandatory 90-second fuel stop around the halfway point, Grenenger passed Chiu Chieh for the second position. While leading, Kellett and a lapped car collided and the leader checked up, leaving Grenenger - who was trying to earn one of his laps back - had nowhere to go. Kellett and Grenenger crashed together, which damaged the fender of Kellett’s body and left his car slightly injured. Kellett’s pace for the rest of the race slowed, and Grenenger reeled him in. Grenenger passed Kellett inside the final five minutes and held on for the win, while Kellett and Chieh rounded out the podium. Mathew Kellett (Australia) - 156/1:00:21.653 - FG/Abbate/? Chiu Chieh (Taiwan) - 154/1:00:20.260 - HARM/Zenoah/? Satoshi Takesako (Japan) - 147/1:00:22.595 - Mecatech/Nexttune/? David Murdoch (Australia) - 140/1:00:14.959 - FG/Abbate/? 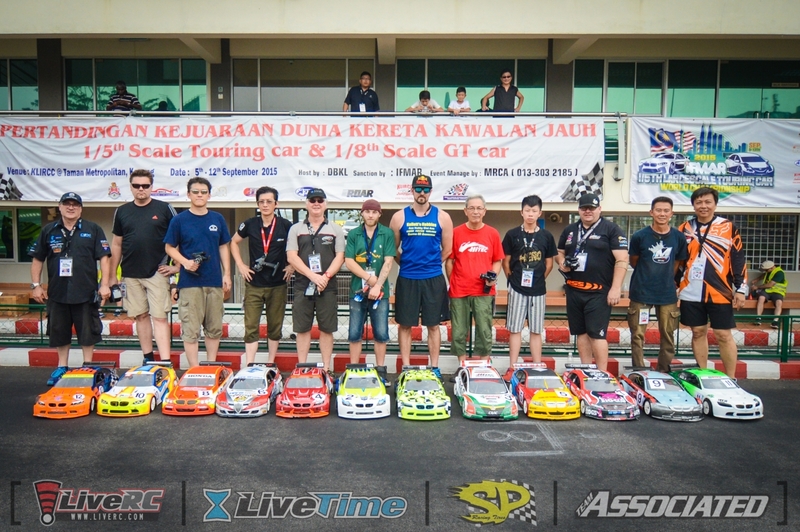 Trent Aquilina (Australia) - 120/1:00:07.064 - RS5/888RC/? Michael Siow Boon Fong (Singapore) - 114/1:00:11.969 - HARM/?/? 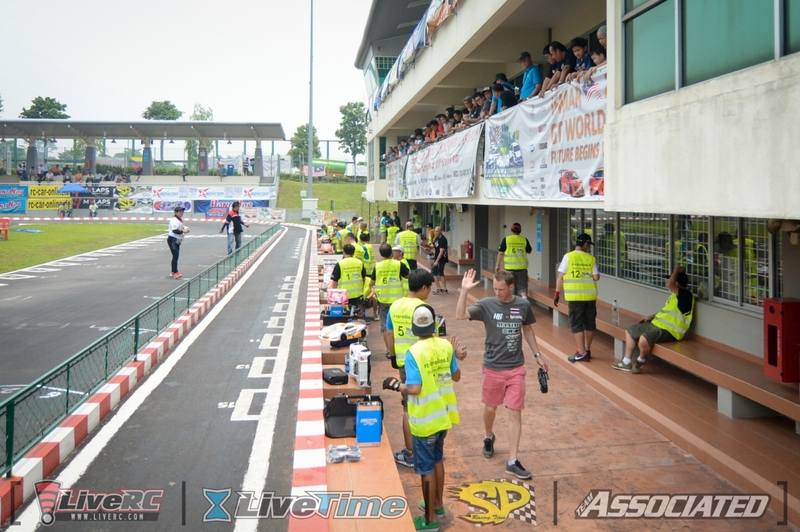 That’s a wrap from the Kuala Lumpur International RC Circuit in Malaysia! LiveRC will be back on the road next month for the IFMAR Electric Off-Road World Championship at the Yatabe Arena in Tsukuba City, Japan.